Flowers resilient to the summer heat. Add these beauties to your vases and don’t worry about them succumbing to the summer heat. Summer is already here and a heatwave could be lurking around the corner, but that does not mean that you have to give up your dream of seeing your jars full of blooming flowers. Here’s 5 beautiful flowers that win the battle against the heat and will bring colour and a summer scent to your home! This beautiful and special flower does not succumb and will remain fresh in your vase for about 10 days. 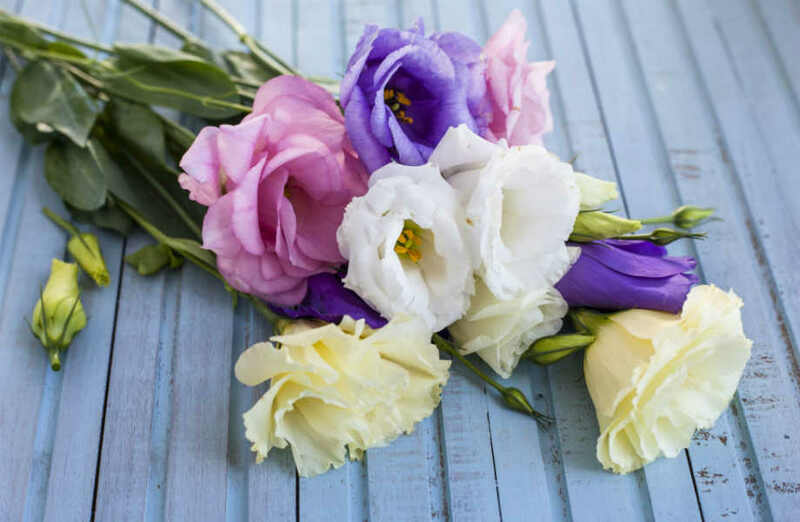 The Lisianthus, reminiscent of roses can be found in a wide variety of colours. 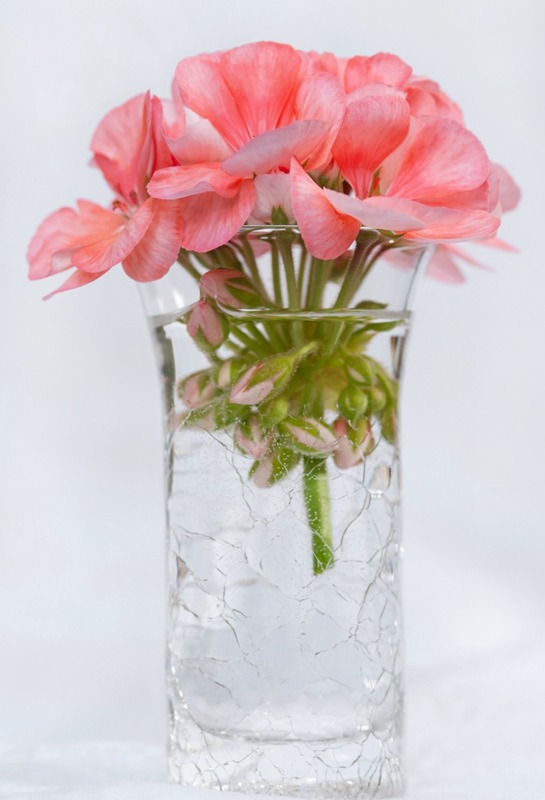 Tip Before you put your flowers in jars you should cut them 2-3 cm from the bottom, to make water absorption easier. 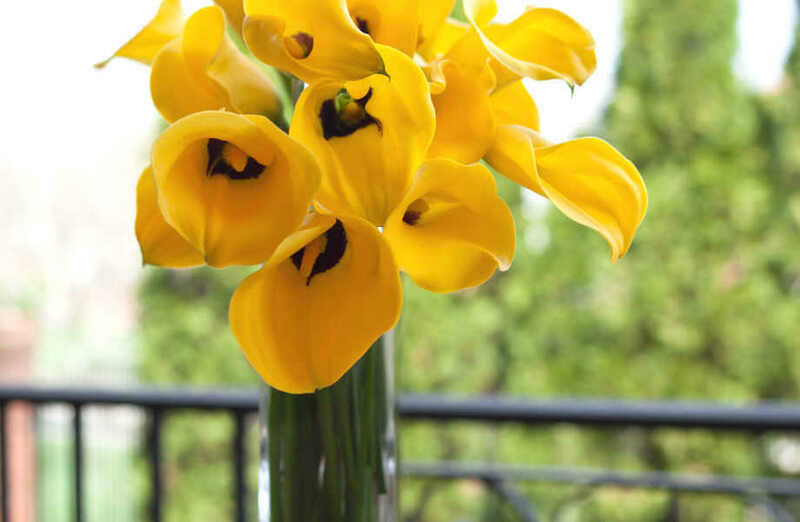 Apart from the extraordinary simplicity and elegance that it exudes, summer calla, a South African scented gem, loves the sun and can withstand the heat. Avoid grasping leaves and flowers with bare hands as the plant is poisonous and likely to cause irritation to the skin. It may not have a scent, but its colour and shape make it very attractive. Still the most romantic and seductive flower that blooms in the summer. Skip the varieties that have thin petals (and therefore reduced heat resistance) and do not leave them exposed for hours in the sun. Place them in a jar with clean water that you change on a daily basis. Do not leave the damaged leaves in the water because they will reduce the flower’s durability. When it comes to roses, we always say “yes” – even when it’s hot out. Tip Wash the jar with bleach for complete disinfection before placing the flowers in. Do not forget that their enemy is the bacteria. Gerbera This cute, colourful and playful flower comes from Africa. In other words, it’s used to high temperatures. With proper care, it can survive in your jars for up to 3 weeks. 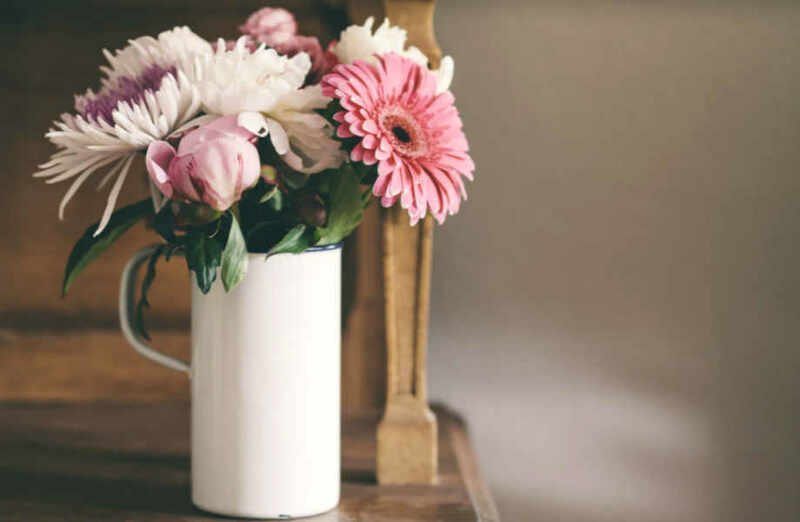 Flowers such as gerberas that have hair on their stems may be spoiled if you put a lot of water in the jar. Add just a little water that should be refreshed frequently. The gerbera is not only beautiful but also reduces the air pollution of indoor spaces. It is a beautiful, distinctive flower and remains fresh and blooming, even under the heat. You can find it in countless shades and it brings colour and liveliness to your decorations. It is considered one of the easiest flowers to keep and does not need special care. The name gerani is Greek and comes from the word ‘crane’ because the shape of these flowers resembles that of the crane. 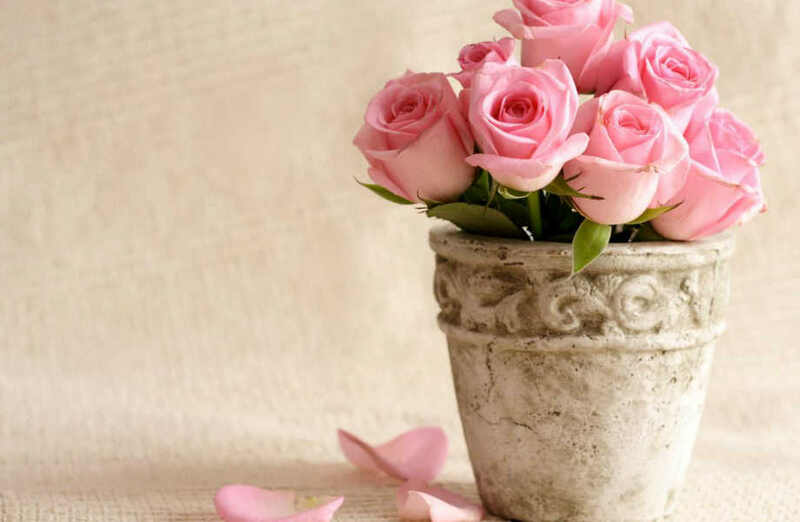 Flowers and your interior design style. Win £50 Vouchers to use at Apple Stores.